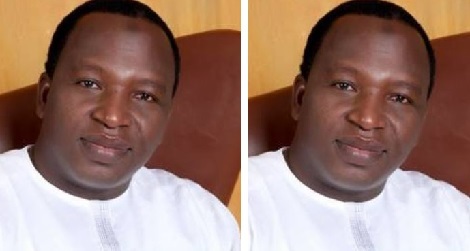 A High Court of the Federal Capital Territory (FCT) sitting in Maitama on Monday in Abuja sentenced, an activist, Ibrahim Garba Wala, also known as IG Wala, to 12 years imprisonment without an option of fine. Muhammad alleged that Wala used his Facebook page to incite the public against him and defamed him and that of the NAHCON. No freedom of speech again?